Sony Revealed the Holy Trinity at E3, So Which “Give Up Hope” Games Could Be Next? At the greatest E3 of all time, (yes, the greatest. It’s not even close) Sony spent the first 25 minutes of their press conference nuking E3 3 times in a row. They announced The Last Guardian, Shenmue 3, and the Final Fantasy VII Remake. We call this the “trinity” because these are the 3 games people tell everyone to give up hope for because they will never happen. So we’re going to look back at all the games that also fit into the “Give Up Hope” category. Feel free to chime in on which ones you think are closest to happening. The ever elusive unicorn sequel, HL3. 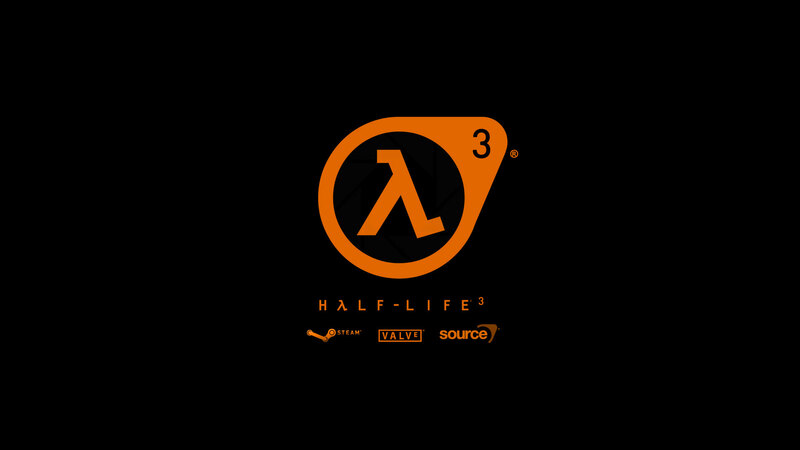 Valve has evolved into a software company from a games company since the Release of HL2: Ep 2 long ago. Steam is now the de-facto PC game market, and Valve is busy with their Steam Machines, as well as their VR partnership with HTC the Vive. But I’m 100% sure this game is being made, and I believe Valve will announce it once it’s done and finished. There will be an announcement and a release all at once. At least that’s how I think they will go about it. Sequel to the crown jewel series of Star Wars games, KotOR 3 is what we hoped to get before Star Wars The Old Republic was announced. BioWare is super busy with Mass Effect: Andromeda now, but they have a huge team at that studio. Dragon Age: Inquisition, ME:A and their now cancelled new IP were being simultaneously developed. This was all happening alongside the team constantly working on SWtoR. My thinking is that KotOR 3 will be what the Dragon Age team works on next. If they instead decide to quickly strike again on DA, then the new IP team can focus on KotOR 3. They could always outsource it to Obsidian, who are the outsource kings (KotOR 2, Fallout: New Vegas). Basically, I still believe this is coming. Another BioWare gem. This original Xbox/PC game was another example of Bioware’s brilliance. Again, BioWare may be very busy, but EA has the capitol and they have the manpower. The creative director has said they keep Jade Empire forever in their thoughts, so maybe one day we’ll get a surprise announcement at E3. I was utterly amazed Nintendo didn’t announce this (or a real Metroid game) at E3 this year. Like Wipeout for Playstation, this futuristic racer was always an excellent part of Nintendo’s lineup. With Star Fox seemingly being their flagship for this year, and (hopefully) Zelda for 2016. 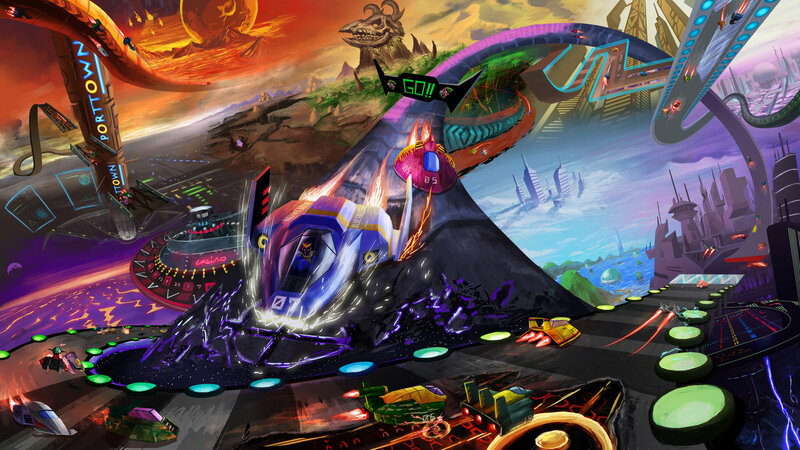 Let’s hope F-Zero makes it by 2017. The game Ubisoft refuses to return to. It’s a much requested sequel, with a teaser trailer released to boot. It was originally supposed to be a last-gen game, but the producer M. Ancel said he wants to retry on PS4/XB1. So maybe changing generations moved the plans for this game way back. Like The Last Guardian, this PS3 announced game is long overdue. It was born from a partnership between Sony and Rockstar that promised the excellence of Rockstar in a game about spies and espionage set in 1940. A couple of screenshots leaked a while ago, but this game has surely been moved to PS4 if it still exists. So those early PS3 screens aren’t at all indicative of any current state of this game. The excellent JRPG with a combat system I’m so shocked hasn’t been copied. Certainly influenced by FFVII, the game was smart enough to take the good qualities of FFVII without ever feeling like a cheap rip-off. We hope to see this one day at a future TGS / E3 / PSX. The reveal “gameplay” (and I used that term loosely) trailer for Eight Days was so amazing. Based on what the PS3 was able to accomplish, I don’t doubt that this game could’ve been made on the system, but I don’t think it would have looked as amazing. But here we are with a PS4 that could probably handle an even better version of that game. If this E3 taught you anything, it’s never say never. This speaks for itself. We need a new Onimusha HARD. Heck I’d even take a remastered collection. I mean, it’s only one of CAPCOM’s finest series in their entire catalog. If you harken back to the article about games CAPCOM should remaster, this series was one of my suggestions. CAPCOM doesn’t seem to be building games alone anymore, so it’s up to Sony or MS to shell up for this probably. This game hurts the most because we got an actual gameplay demo and it looked amazing. It looked like Star Wars: Uncharted. When Disney bought Lucas Arts, all their projects were shelved, including this. But EA now has the Star Wars games deal. They also recently hired Amy Henning of Naughty Dog fame, who is making her own 3rd person action Star Wars game. Sp the stars seem to be aligning…..
Another PS3 “gameplay” demo game we were shown way back when. This is actually Ubisoft’s game, and not Sony. But it was to be a PS3 exclusive if I’m not mistaken. The project seems to be on the eternal backburner, but Ubisoft refuses to outright cancel it. They seem to be focused on key sequels and a new flag ship IP every other year at Ubisoft, but you never know. Another Sony PS3 game that never made it out. This was given a “tech target demo” for the PS3 in 2005, similar to Final Fantasy VII (which we are getting now!). London Studio makes the Singstar games now, but they’re currently working on a Project Morpheus title. We went a whole 7 years of PS3 without a Getaway game or remaster, but as Sony has clearly shown, nothing is too far to bring back. I absolutely adore this new IP from EA and 38 Studios (Kurt Schilling, Go Red Sox). It was an awesome open world RPG game with an amazing combat system and excellent level and perk system. As for the status of the game, 38 Studios had a huge meltdown due to money costs and legal issues with the state of Rhode Island over tax dollars and what not. The weird status of the IP is that nobody bought the rights when 38 was auctioning away all their products. Hopefully somebody saves it from the abyss and maybe puts it on Kickstarter. They could count on my dollars. ← The Death of Split Screen?